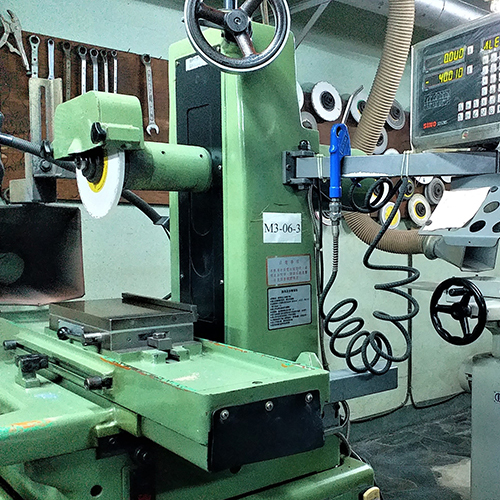 SHIUH SHING has more than 40 years of experience in custom mold design and mold manufacturing. 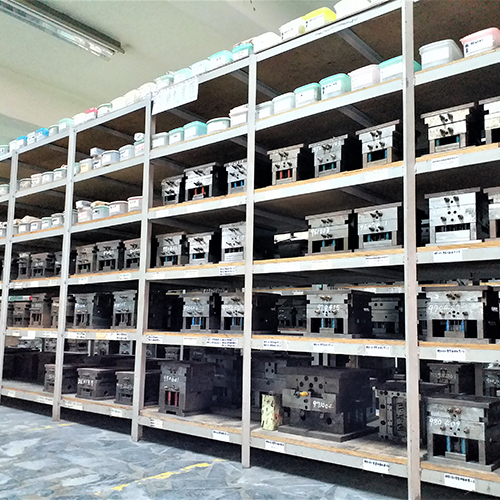 We not only develop the molds, we also offer mass production service of die casting parts and injection molded plastic parts with the molds developed. 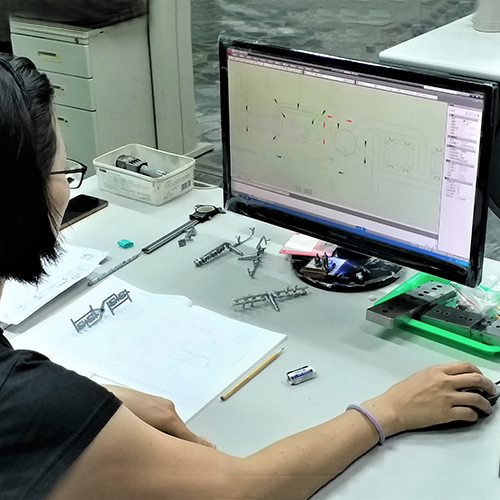 This provides an one-stop service delivery, enabling our clients to reduce management time and efforts between multiple suppliers and optimize their supply chain management efficiency. 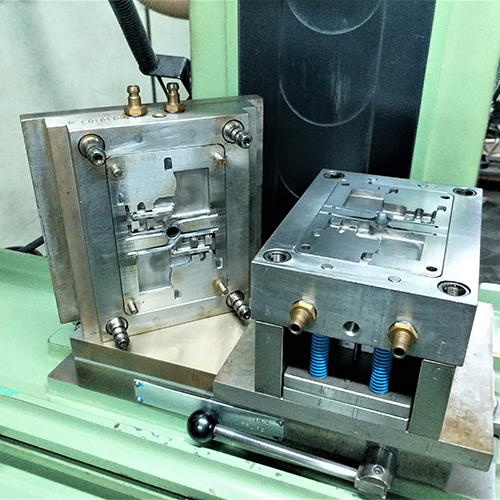 From the initial stage of receiving client inquiry for mold design to the mass production of the product, we can cooperate with our back-end production teams since the mold design stage. 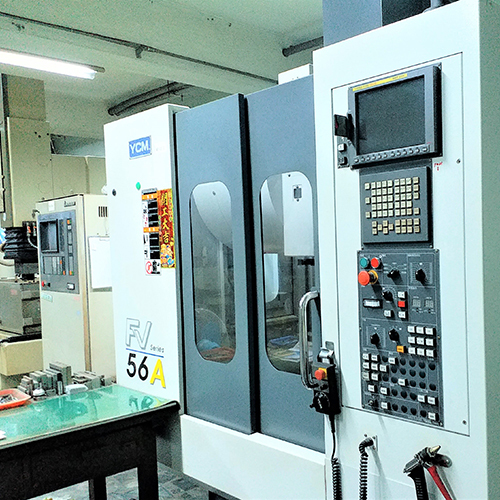 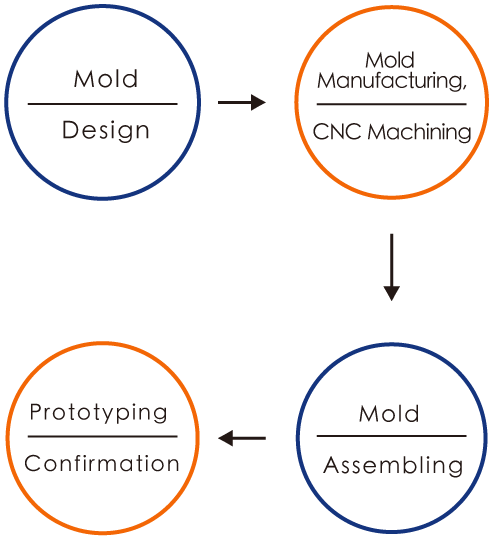 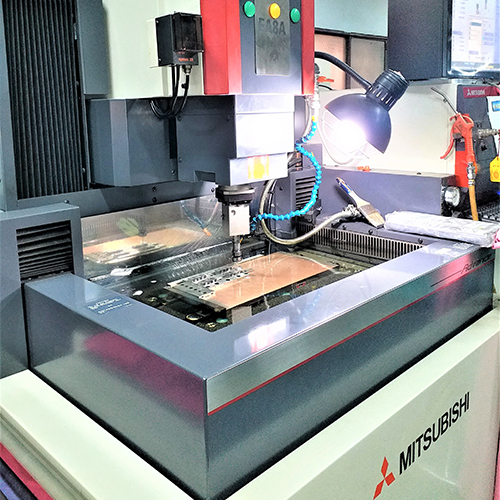 Taking into consideration the multi-faceted aspects including product design, engineering principles, raw material characteristics, machining and production processes, the good mold design could facilitate subsequent work process, improve efficiency and minimize the possibility of problems in mold trials or component production.